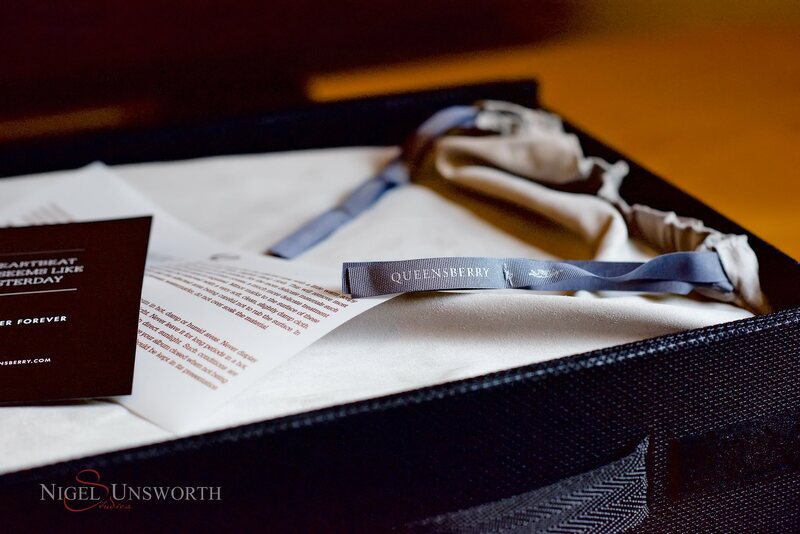 I had the pleasure of sending off another amazing Queensberry album to a client. Their response after they received their album is why I think wedding albums are important. 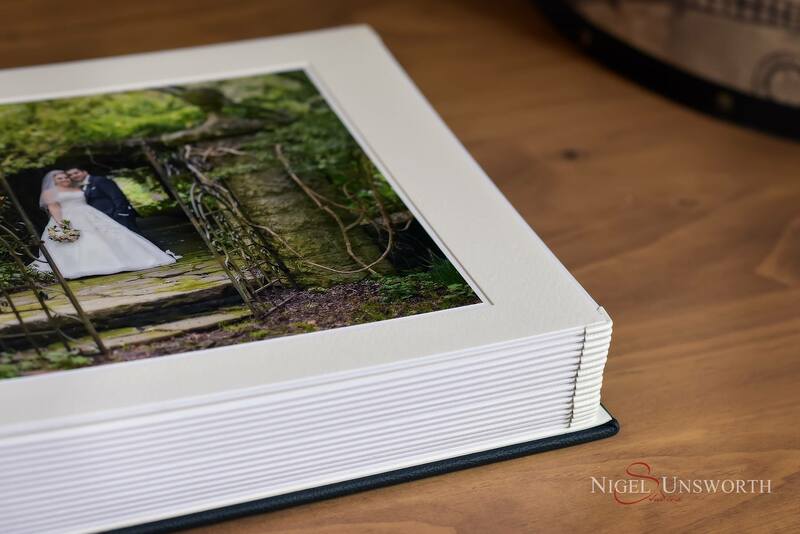 Just wanted to send a huge thank you from the both of us – our wedding album arrived on Friday and we couldn’t be happier with it. Your photography work is exceptional and the end result is a timelessly elegant album that we will treasure for the rest of our lives. 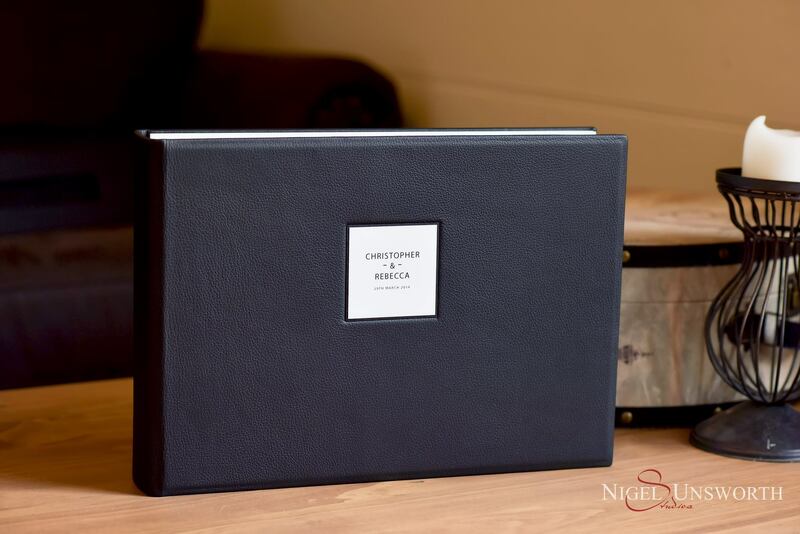 Thanks for all your hard work on it and the patience you showed with us when we came down to pick the photos in your studio. 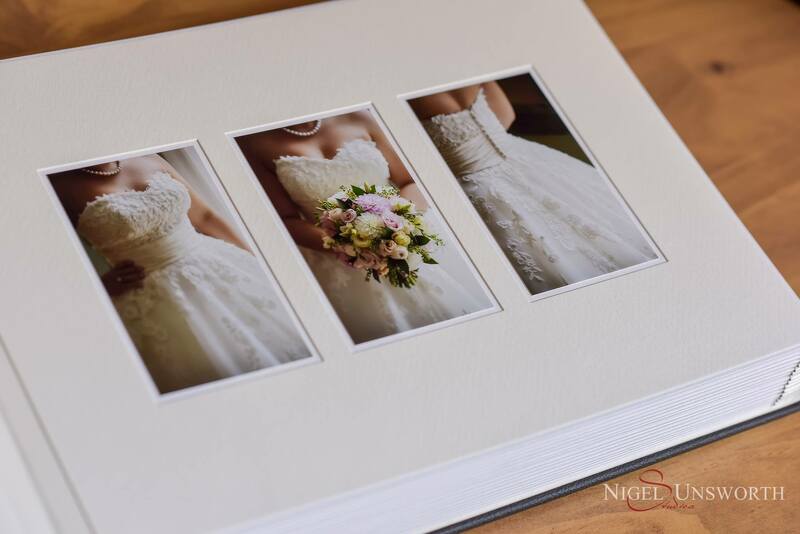 You certainly do go above and beyond and we are so happy we chose you to be our wedding photographer. 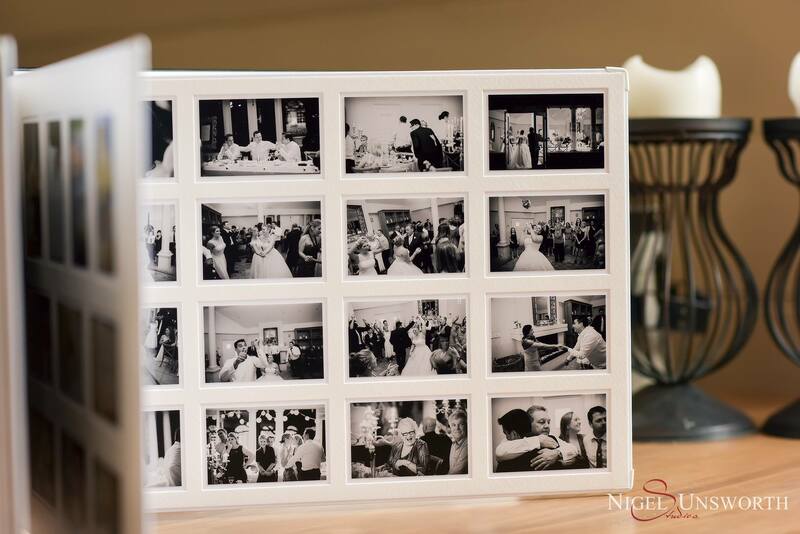 Rebecca and Chris’s album was a Queensberry ‘Classsic Matted‘ album with white pages, white underlay and white edges. 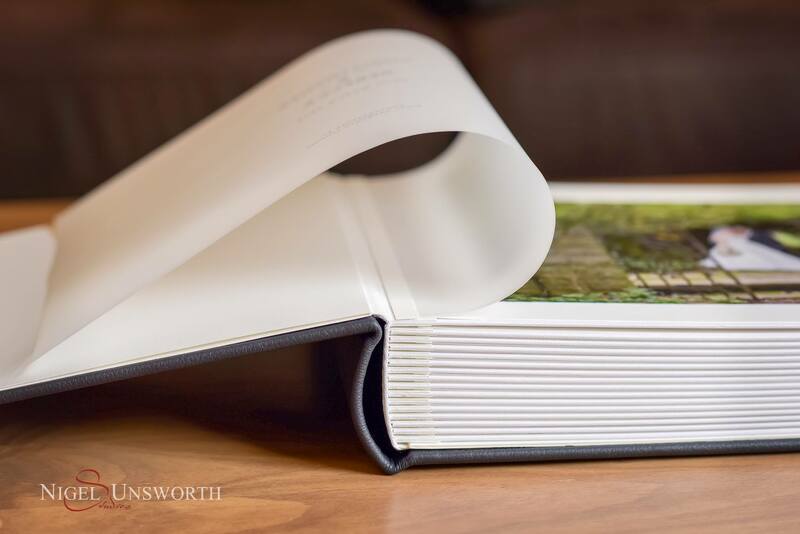 The cover was ‘classic black’ leather with a white motiff text only.